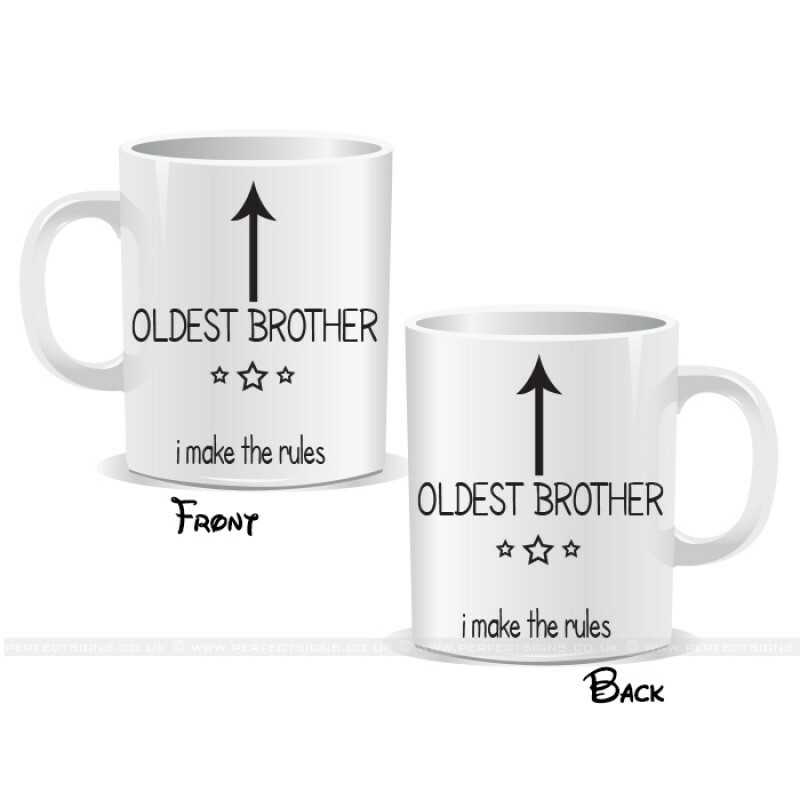 I'm The Youngest Child Arrow Mug* These mugs are an ideal gift for a friend, a co-worker, a loved on.. I'm The Middle Child Arrow Mug* These mugs are an ideal gift for a friend, a co-worker, a loved one .. I'm The Youngest Sister Arrow Mug* These mugs are an ideal gift for a friend, a co-worker, a l.. 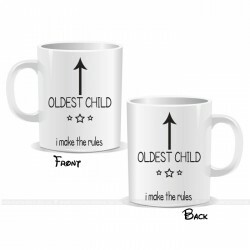 I'm The Oldest Child Arrow Mug* These mugs are an ideal gift for a friend, a co-worker, a loved one ..
* These mugs are an ideal gift for a friend, a co-worker, a loved one for a special occasion such as a Birthday , Christmas or simply because they would love it.